With its central location, stylish shopping streets, and picturesque gardens and parks, it’s no surprise Meguro is touted as one of the most livable areas of Tokyo. Meguro is residential ward located in the south-west of Tokyo. Well-known for its upper-class residential areas, Meguro has a good mix of greenery and convenience, with supermarkets and trendy dining concentrated around station fronts. The north-eastern districts of Meguro, such as Meguro, Nakameguro, and Komaba, allow immediate access to Shibuya station, one of Tokyo’s largest transport hubs. Just a few minutes away toward the center of Meguro you will find Yutenji and Gagukeidaigaku, which are popular for their relaxed atmosphere. 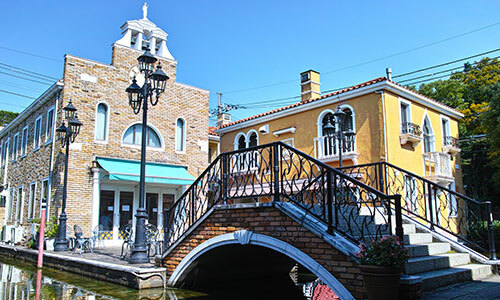 Toward the south-west of the ward and just 13 minutes from Shibuya lies Jiyugaoka – a trendy neighborhood filled with stylish cafes and designer boutiques. Although commonly thought to be part of Meguro Ward, Meguro train station is technically located in Shinagawa Ward. Recent redevelopments of this area have not only focused on bringing back nature, but also attracting more businesses such as Amazon Japan. The price of an apartment will vary depending on its features, the age of the building, and distance from the train station. Keeping this in mind, the average rent for an apartment in Meguro is approximately ¥3,547 per square meter (¥330/ft²). 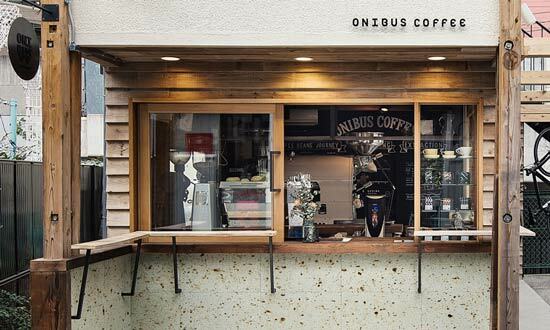 If your idea of a relaxing weekend is browsing trendy boutiques and sipping artisan coffees, then you will love Nakameguro. Known for it’s fine-dining, it’s also a great place for a relaxed evening drink. 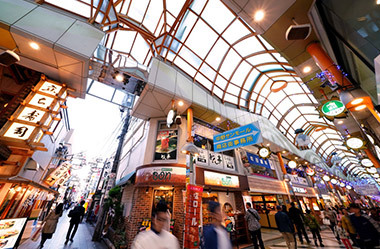 At the south-west of Meguro ward lies Jiyugaoka, another popular shopping area with European-inspired streets and a variety of independently owned stores. 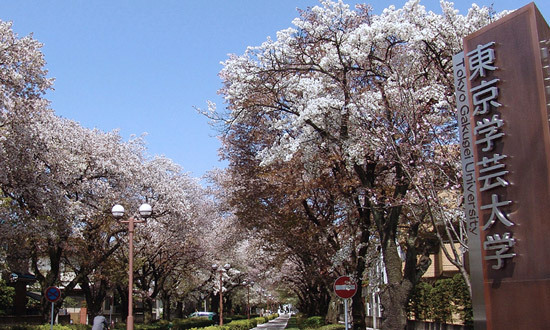 By far the most popular thing to do in Meguro is cherry blossom viewing in the springtime. Each year, thousands of people gather to view the blossoming trees that decorate the riverside. They are especially beautiful when illuminated in the evening. There is a small cinema near Meguro station with a cozy theatre room fashioned in retro style. However, their schedule is limited by only having one screen so movie buffs may be better visiting the larger cinemas in Shinjuku and Shibuya for the newest releases. There are a variety of gyms within Meguro, with the majority belonging to Anytime Fitness or Konami Sports Club. The public Meguro Citizens Center Gym offers great value-for-money and boasts both an indoor and outdoor pool. For those of you who prefer to work-out in the fresh air, there are plenty of parks dotted throughout the district. 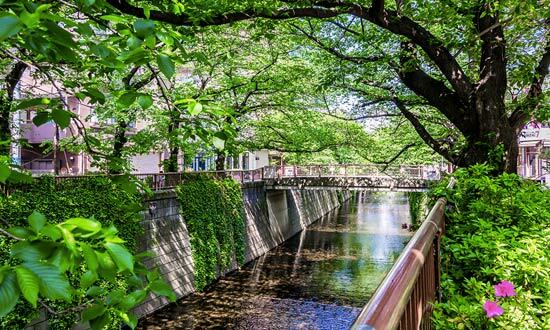 Two of the most popular jogging routes are around Rinshi No Mori Park and along the Meguro River. A hidden gem of Meguro is the Meguro Sky Garden, a 400 meter-long garden and park situated atop a highway. This green oasis floats above the sprawling city and makes for the perfect picnic spot – you can even see Mt Fuji on a clear day. Although some doctors in Meguro may be able to speak a limited amount of English, Meguro does not have any major English speaking hospitals or clinics for foreign residents. If you decide to live in Meguro and do not speak any Japanese, you will find yourself needing to visit other areas of Tokyo to access English speaking health services and beauty salons. Gregg International School and Tokyo International Progressive School (previously International Secondary School) are the main private international schools situated within Meguro itself, however, many other international schools can be accessed via train and bus. Meguro ward’s public Higashine Elementary School in south-west Meguro offers supplementary Japanese classes to children from international backgrounds. There are a number of Seijoishi (成城石井) and Kaldi Coffee Farm stores located across Meguro which sell a variety of imported goods. Want to move to Meguro? Let us find your new home.